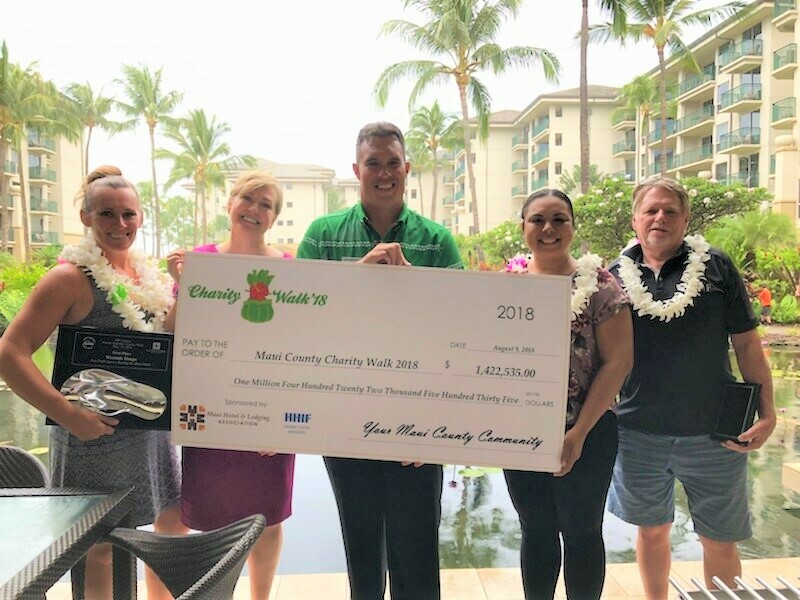 The Maui Hotel & Lodging Association has announced its Charity Walk final amount raised for Maui County during the 40th Annual Visitor Industry Charity which broke records across the state and exceeded their one-million-dollar goal for a third year by reaching an impressive $1,422,535. 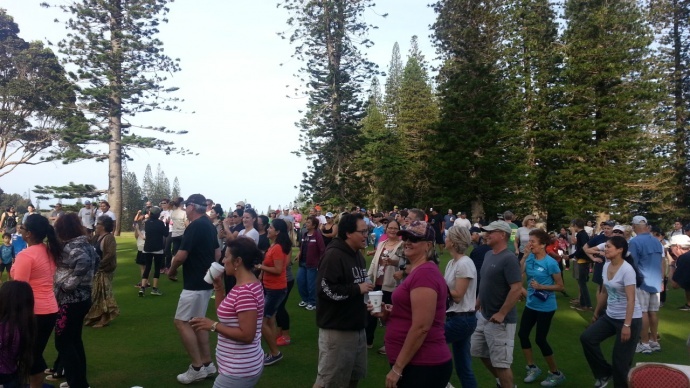 Held earlier this year, the events on Maui, Molokaʻi and Lānaʻi under the jurisdiction of the Maui Hotel & Lodging Association drew over 3,000 walkers. 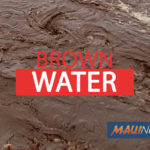 While it was preliminarily reported immediately after island walks in May that Maui County raised $1,410,967, funds have continued to roll in, culminating in today’s grand total announcement. 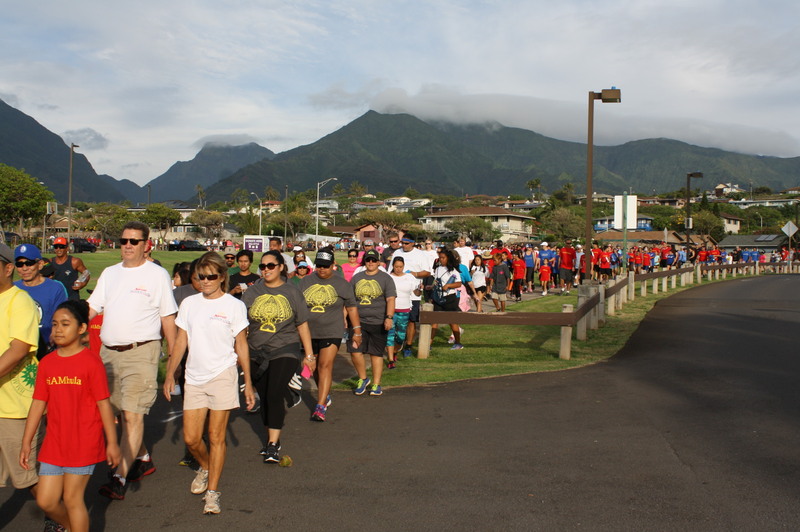 The Charity Walk is one of the largest single-day fundraising events in Hawaiʻi. Statewide, in 2018 over a $2.5 million was raised via walks held on Oʻahu, Kauaʻi, the Big Island, Maui, Lānaʻi and Molokaʻi. 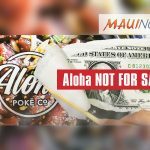 Maui continues to raise more dollars per capita than any other island; and for the ninth year in a row raised more money than any other island in the state! Since the Maui Hotel & Lodging Association, started hosting the event in 1980, Maui County has raised a cumulative total of $12.9 million, benefitting hundreds of non-profit organizations on Maui, Molokaʻi and Lānaʻi. And most importantly, all the funds raised on Maui, remains in Maui County to benefit the local community & its residents. 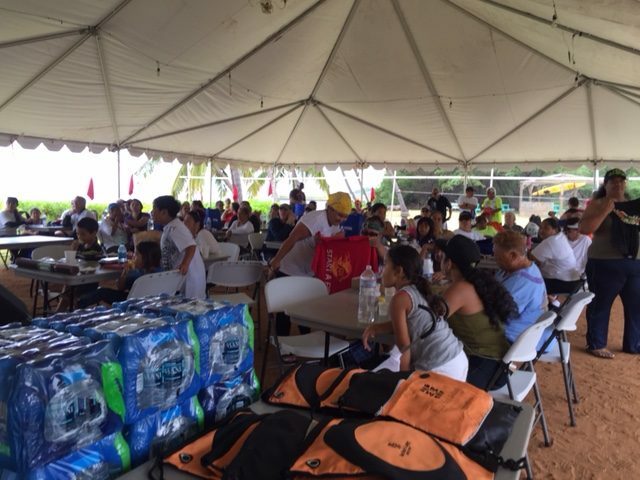 The annual Charity Walk is the Visitor Industry’s way of giving back to the community. Many MHLA property & business members work year-round to raise funds for this worthy endeavor. MHLA is a nonprofit organization founded in 1987 to advocate for the Visitor Industry. The organization also provides educational opportunities via the Academy of Hospitality & Tourism and scholarships for UH Maui College students; and benefits the community via the annual Visitor Industry Charity Walk, Excellence in Education golf tournament and Kupuna Dinner. Mark your calendar for next year’s Visitor Industry Charity Walk – May 4, 2019 on Molokaʻi and Lānaʻi and May 11, 2019 on Maui.